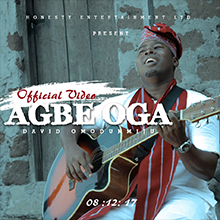 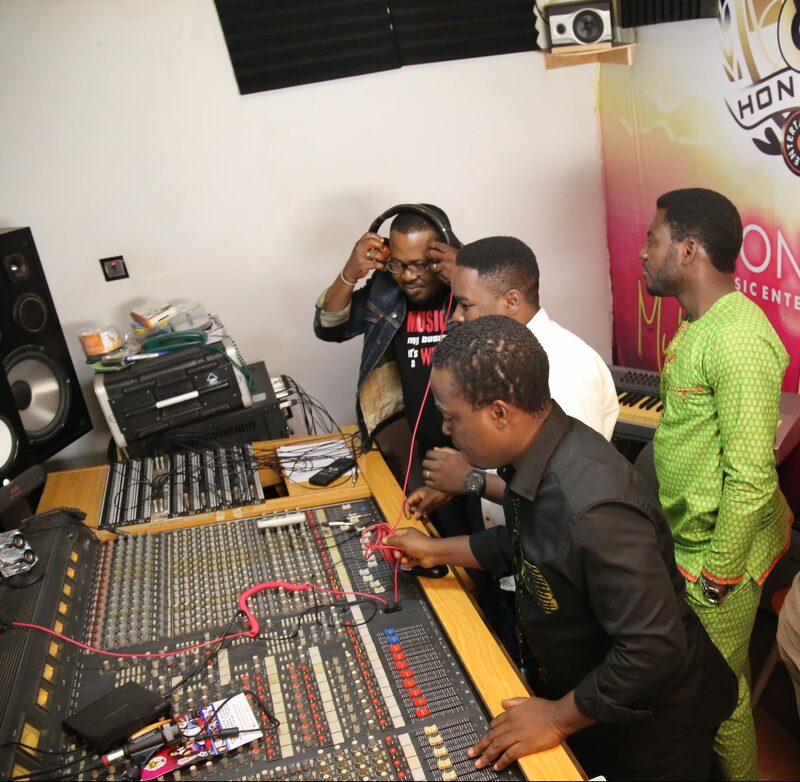 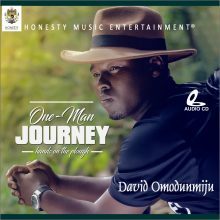 David Omodunmiju is a Nigerian Christian music minister that mined the gold of his music from a deep and separated love for God. 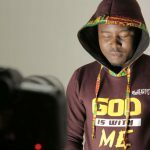 This inspired song (receiver as he fondly calls himself) writer, started his musical journey early as a child around the age of 13 in the church, with a sensational acapella group called Brothers Of Zion. 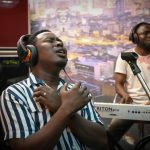 He was brought to the face of many lovers of inspirational and edifying music in 2013 when he released the prayer song for every Christian at this time, "Teach Me To Be Strong" which was No.1 on the Christian Music Chart (Nigeria) on the ReverbNation website for close to 2years. 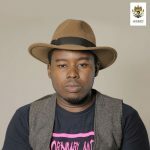 David is also the convener of the Uncharted Territory Worship Concert led by the NeWine Music Team, and the leader of the #theHEARTIST wordsmith group. 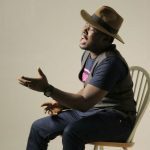 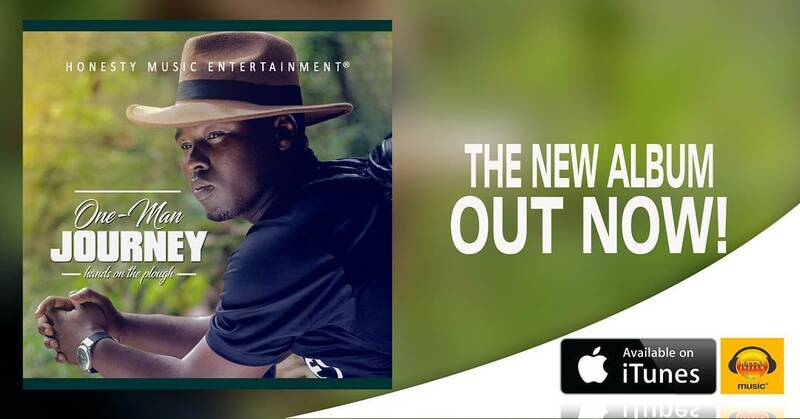 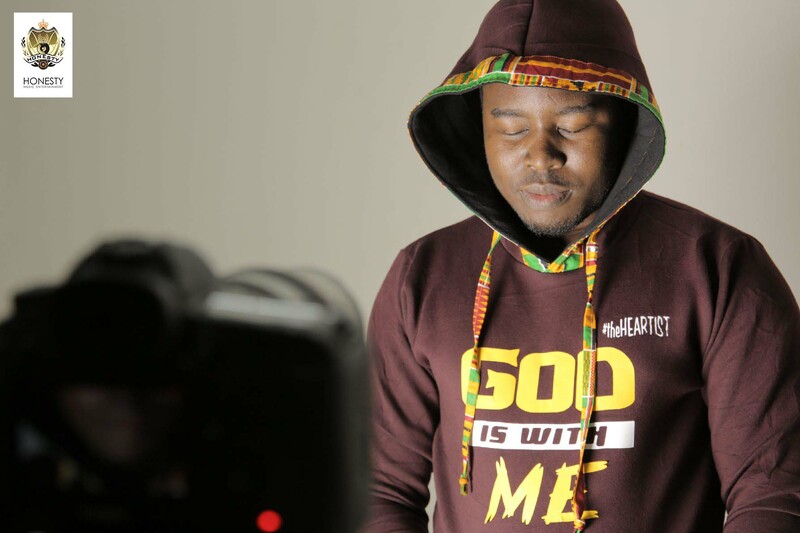 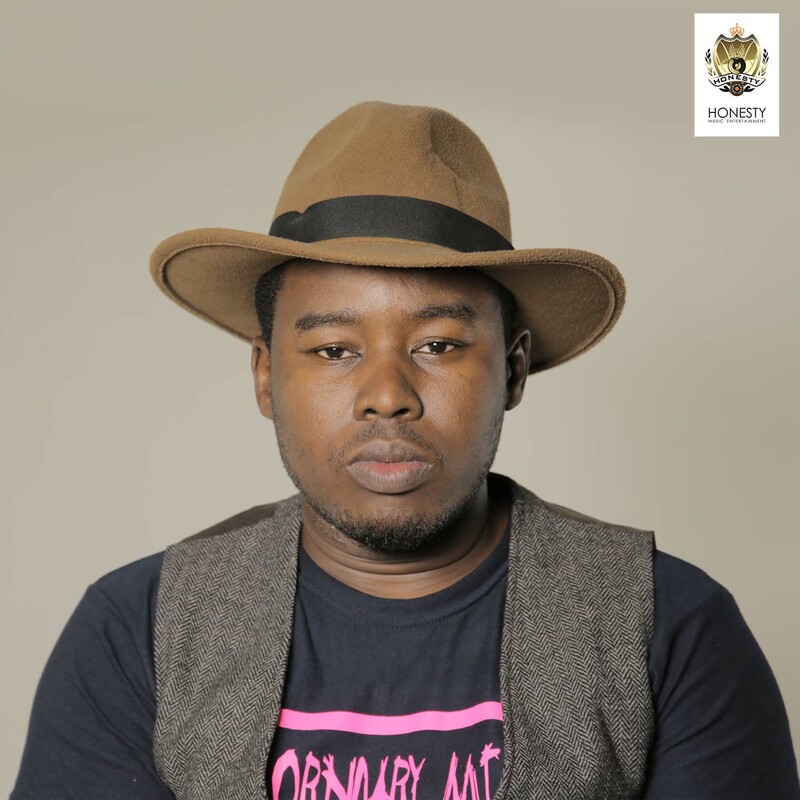 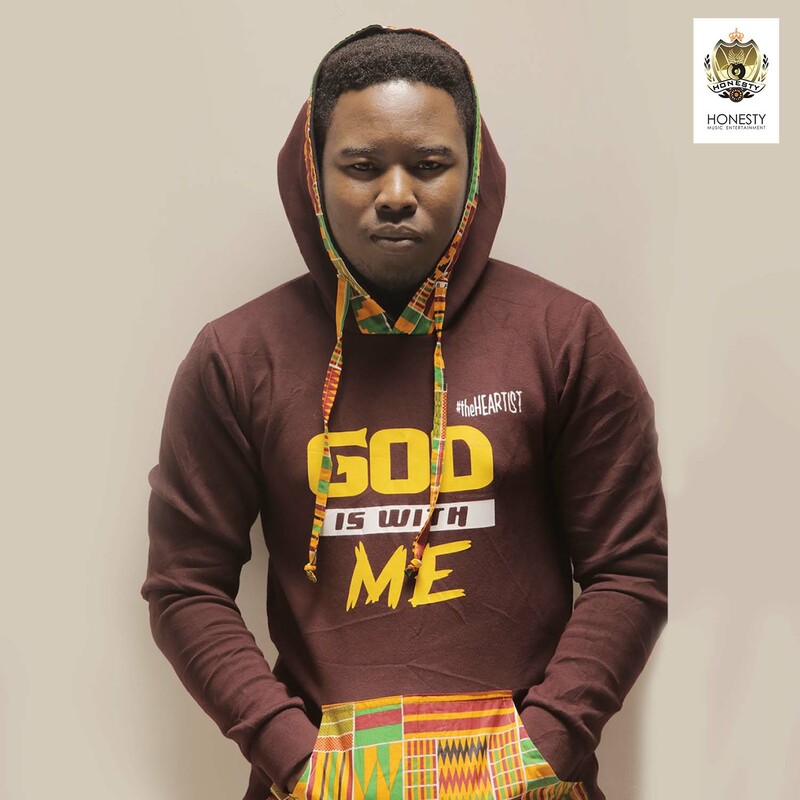 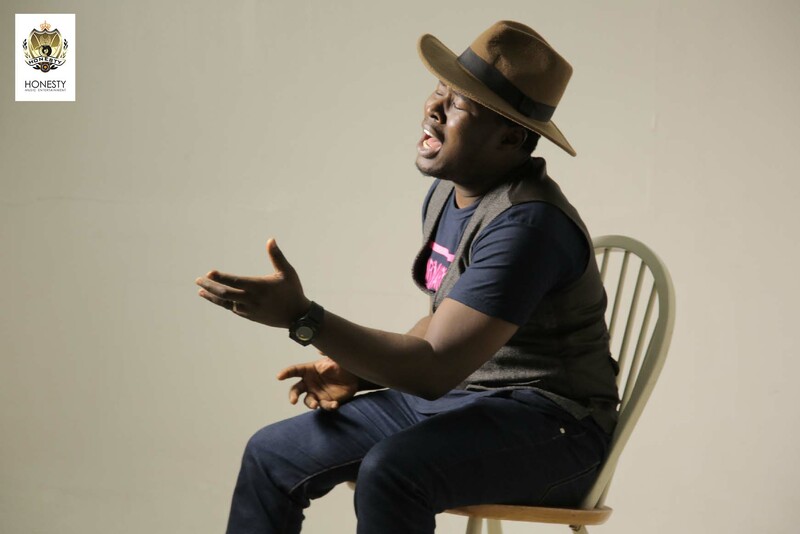 He signed with Honesty Music Entertainment Ltd aka Honesty Entertainment (a consciously Christian record label) in September 2016 under whose umbrella he re-released the great body of work called the One-Man Journey (hands on the plough). 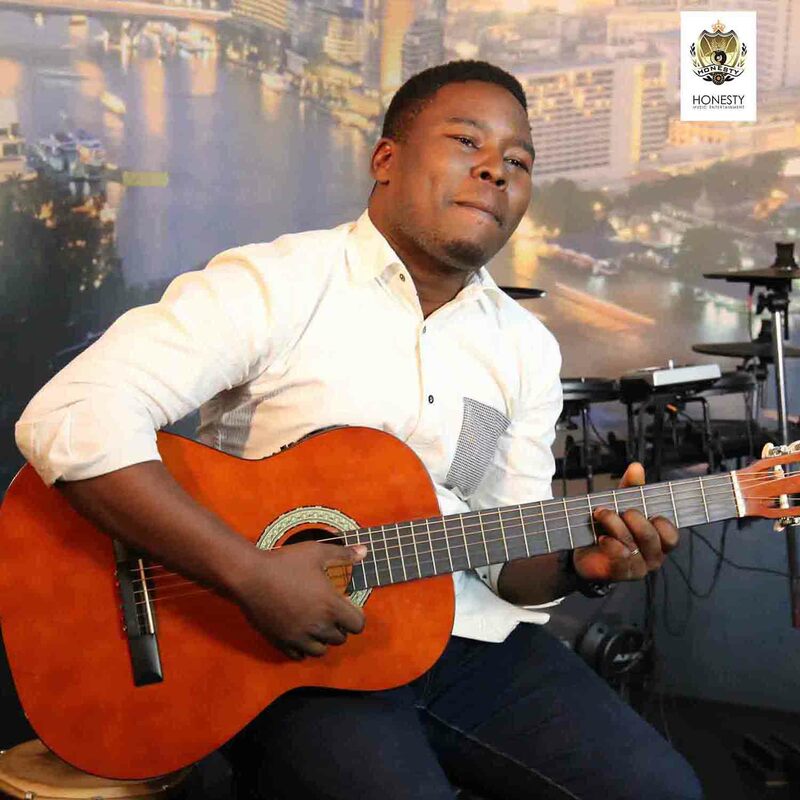 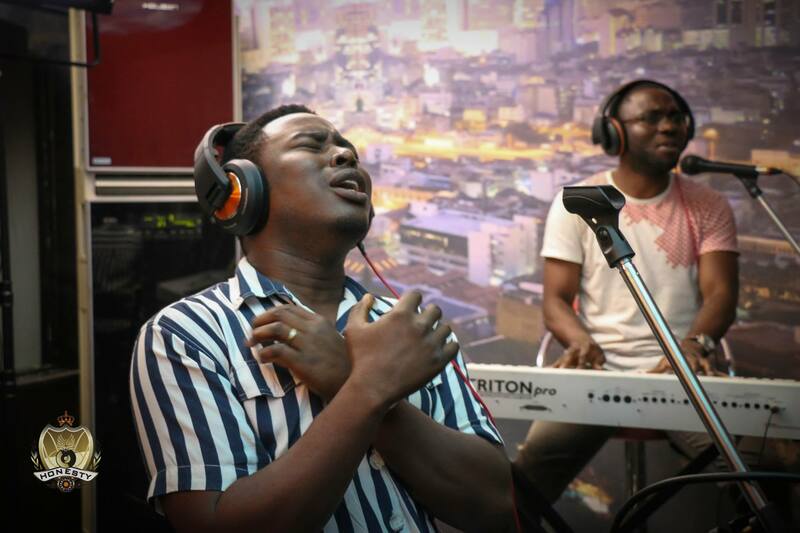 David Omodunmiju partners with the Holy Spirit to testify Jesus and edify men with the tool of music. MTN CRBT code for David Omodunmiju "ONE MAN JOURNEY"
Airtel CRBT code for David Omodunmiju "ONE MAN JOURNEY"